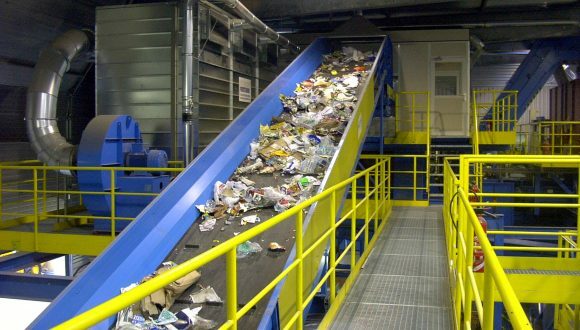 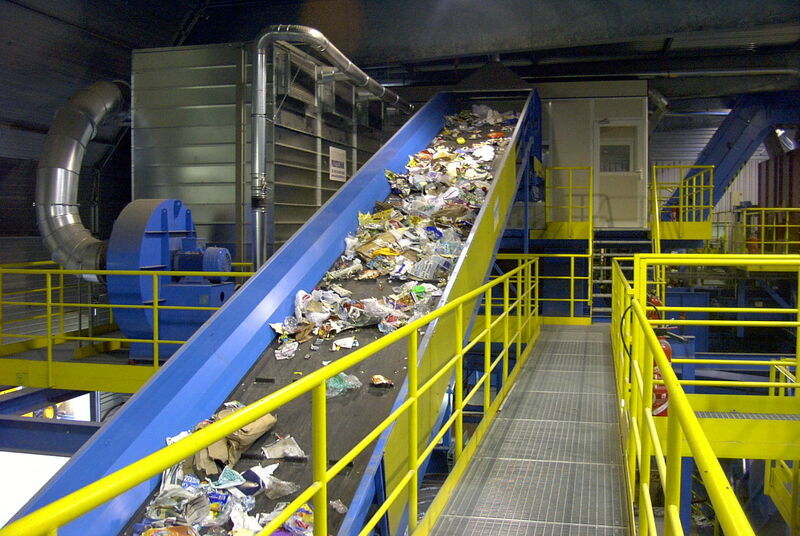 Single stream recycling, or otherwise also referred to as mixed waste or commingled waste recycling, is an upcoming recycling process thanks to the innovation of recycling installation manufacturers. 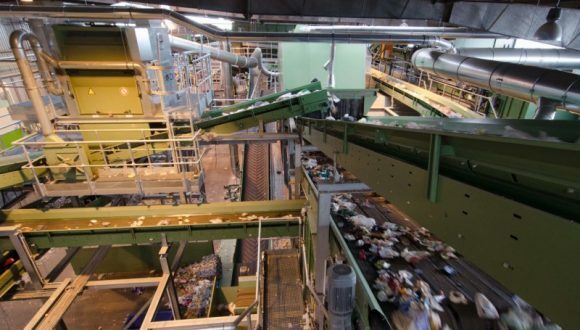 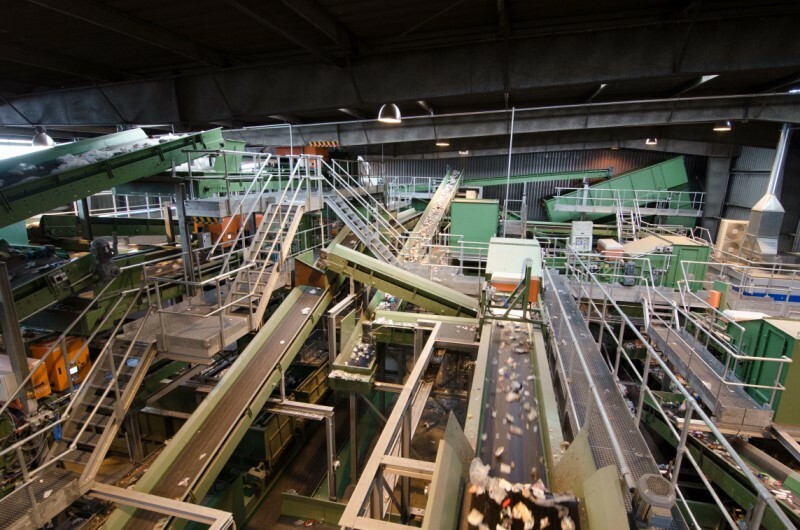 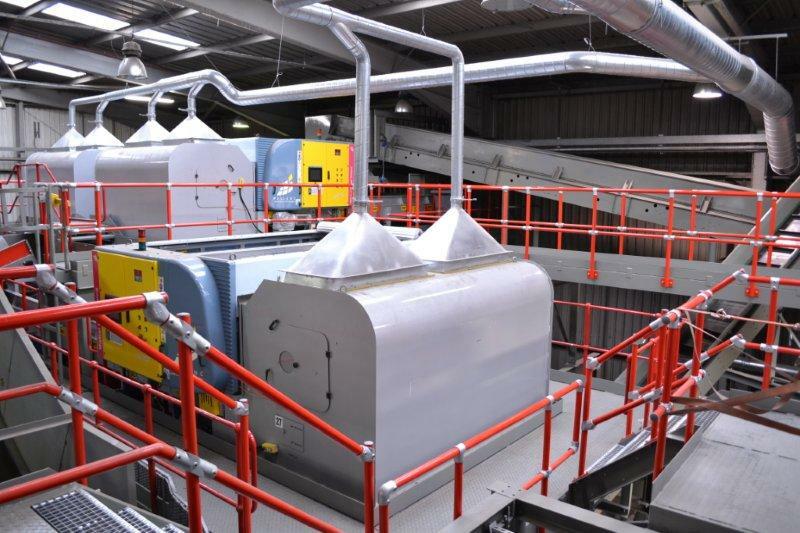 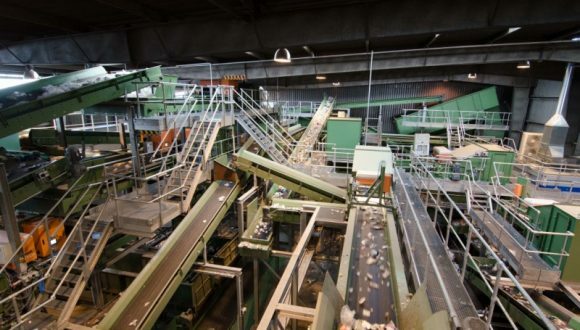 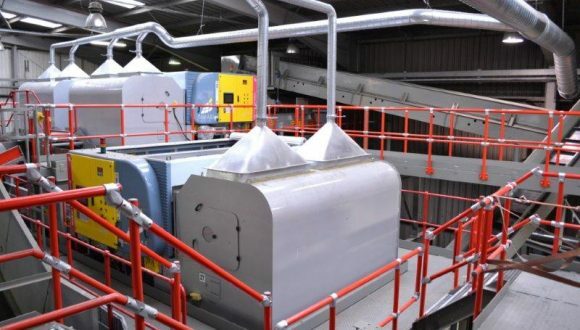 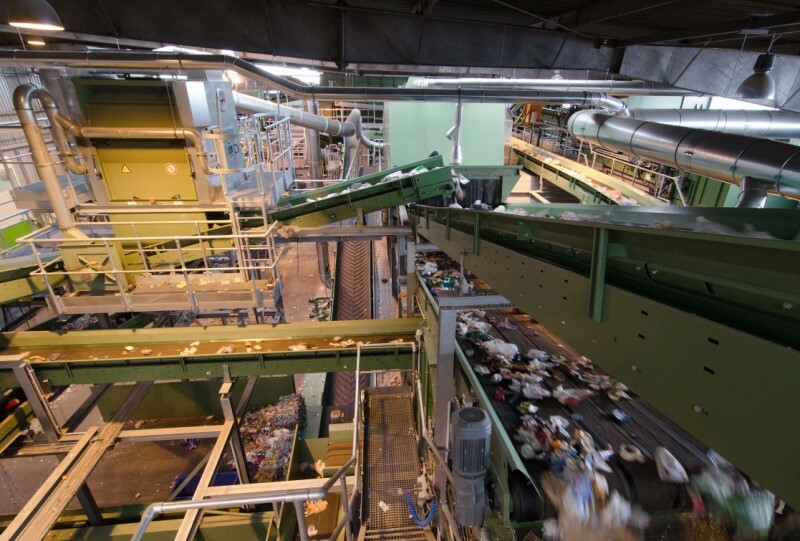 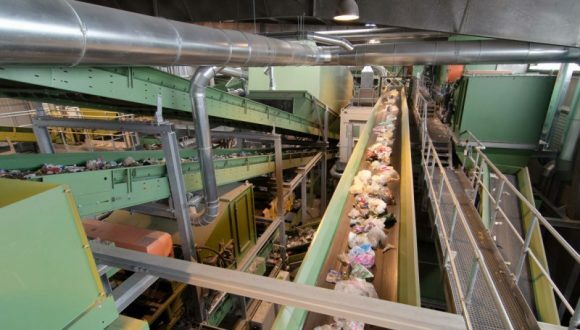 Where in the past decade consumer pre-recycling was necessary to optimize the quality of recycled materials, nowadays, the installations have been further sophisticated with, for instance, infrared sensors and sorting systems that achieve high purity rates. 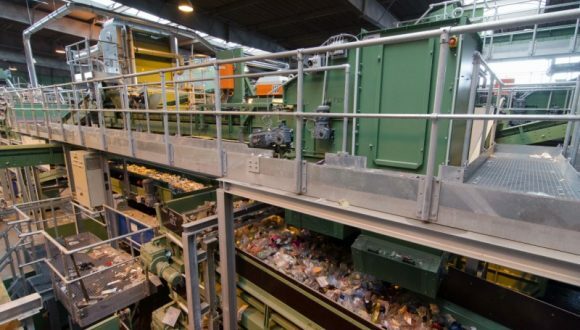 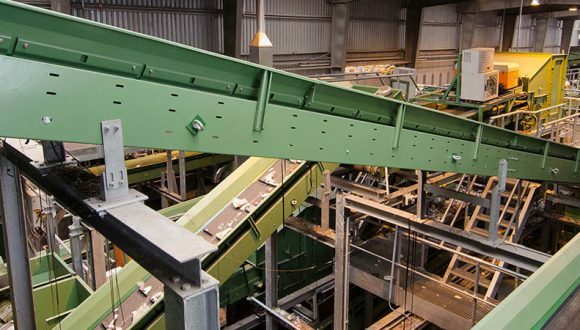 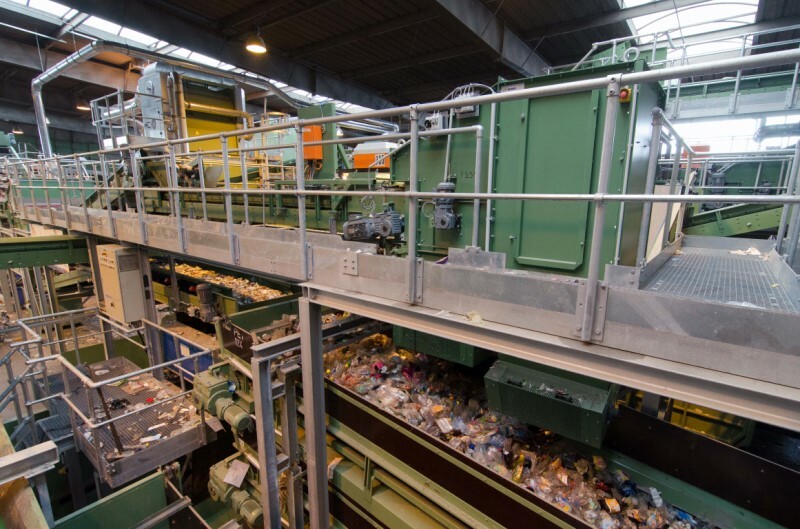 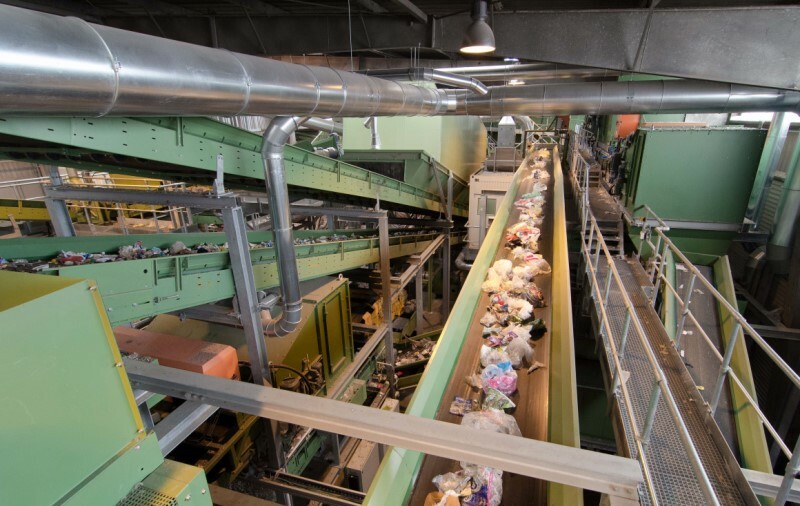 Processing single streams of waste is no longer an obstacle to fully separate, sort, and transform valuable recovered materials into reusable materials and valuable commodities. 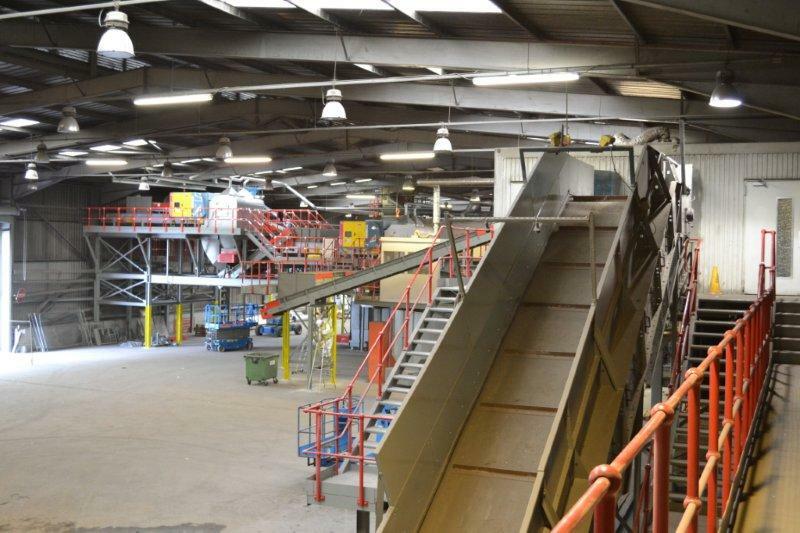 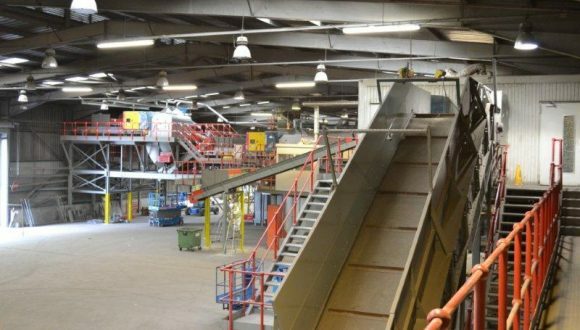 You can find more information about Bezner products to recover valuable materials from single stream or mixed waste on our products page.